Improve your cash flow and speed up reconciliation. As one of the fastest growing, respected and progressive food service distributors in the Southeast we offer all the necessary components from A to Z to open and maintain a business. Cheney Brothers knows that the bulk of your business is in plastic. 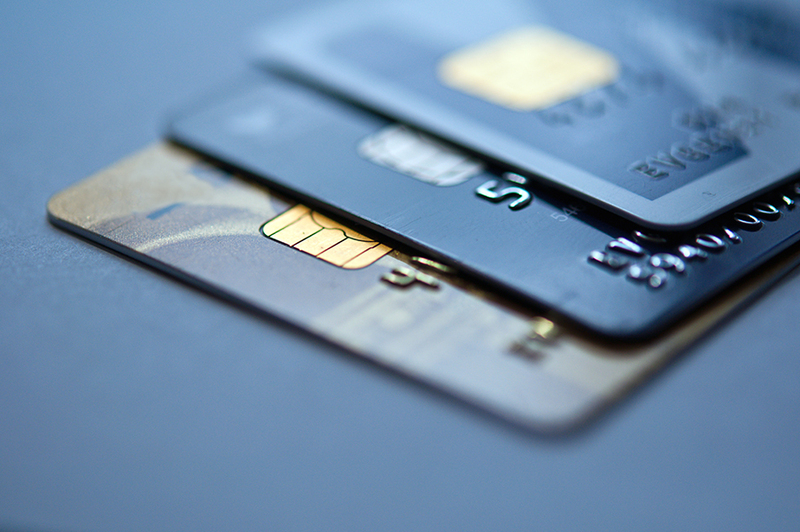 Costs of credit card processing have risen, coupled with the increased volume of card over cash transactions, makes this a major expense to the bottom-line. 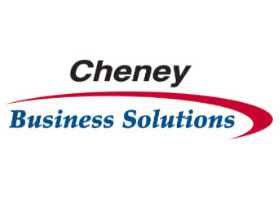 Partnering with Cheney Business Solutions will lower these costs! Start each week strong with access to your Thursday, Friday and Saturday proceeds on Monday! As always, Cheney Brothers is looking for ways to help you grow your business! Faster access to your funds to free up capital and grow your business. Increase the amount of cash on hand to replenish inventory. Improve your cash flow and speed up reconciliation. 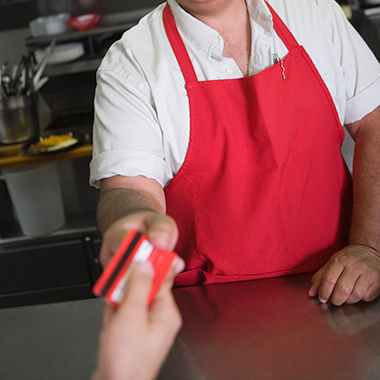 Pay vendors and suppliers quickly to possibly secure better pricing. 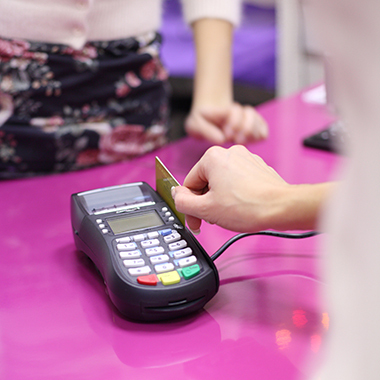 Accept all payment types — American Express, Visa, MasterCard, Discover, checks, gift cards, rewards cards, and more. Relax with the confidence that you have 24/7/365 US-based support from a tenured team that’s invested in your business — without the complication or costs associated with a middleman. 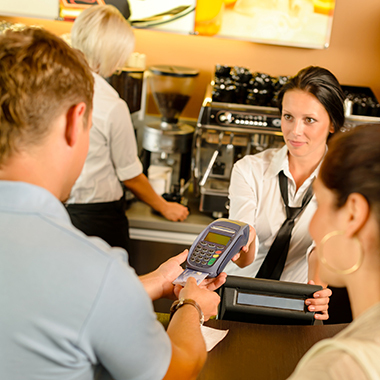 Partner with a team of professionals to help navigate your payment processing options and guide you to the payment solution that best optimizes your cash flow and bottom line. 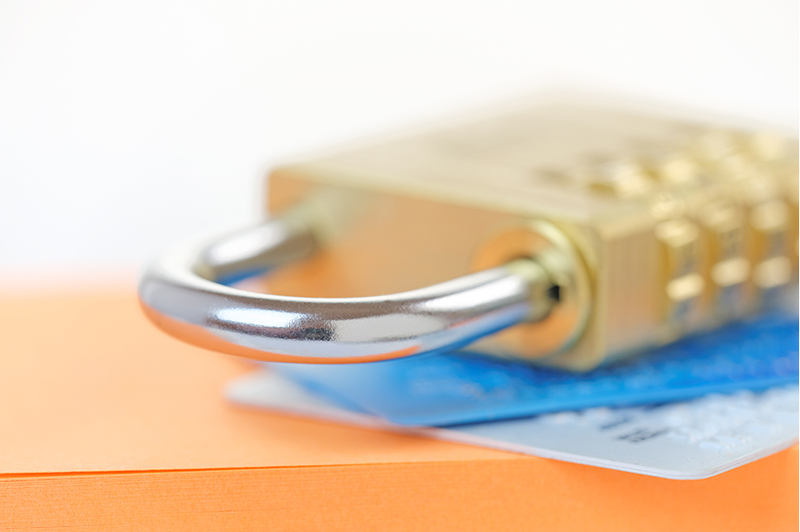 Help protect your customers and your business from costly data breaches through a security program that includes streamlined PCI compliance and the option of end-to-end payment encryption.